Today's recipe is a great appetizer or your protein for dinner! 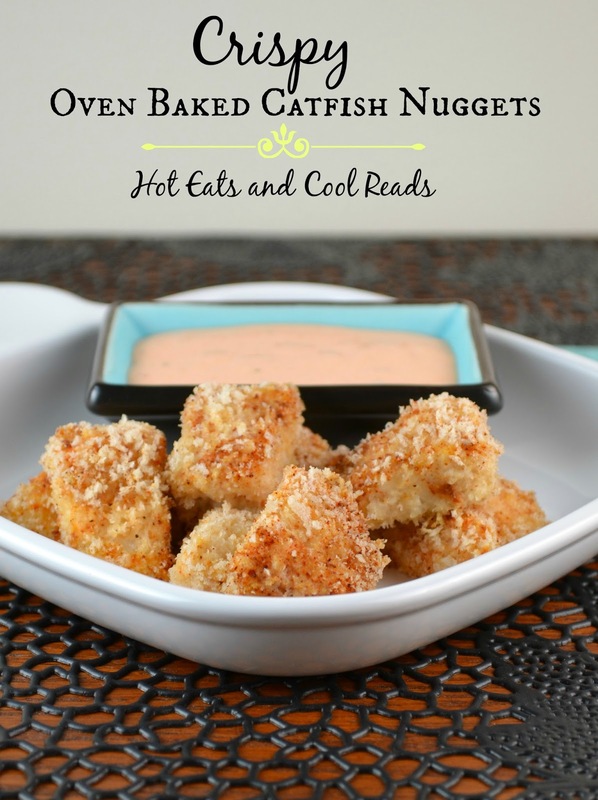 These Crispy Oven Baked Catfish Nuggets are SO good! I actually love catfish if it's cooked properly, but if it's not your thing, go ahead and substitute any other white fish that you prefer! 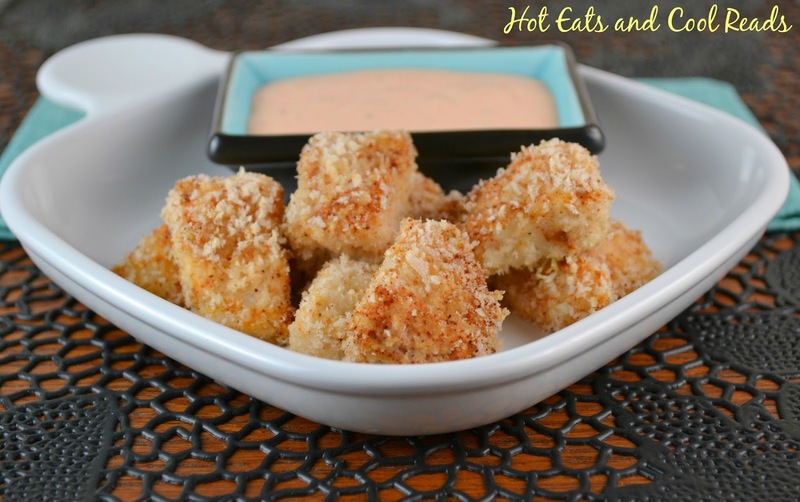 I will be serving them on game day soon, and they are a perfect finger food for the kiddos too. The panko breading is so crispy, and even though the marinade includes hot sauce, they don't turn out very spicy at all. I also love that they are baked and not fried, making them healthier, which is great! Enjoy! Combine catfish nuggets, buttermilk, hot sauce, mustard and black pepper in a ziploc bag. Mix to combine. Refrigerate for 30 minutes to 1 hour. Drain and discard marinade. In a shallow dish, combine bread crumbs and seasonings. Coat each catfish nugget with bread crumb mixture and arrange in a single layer on a baking sheet lined with parchment paper. Bake for 25 minutes until fish is cooked through and coating starts to brown. Mix together mayo, hot sauce and black pepper to taste. Serve with baked catfish nuggets! Oh yum!!!! I would dive right into those. As an aside, I'm from Minnesota! I haven't lived there for quite a few years, but I grew up in Grand Rapids and spent some time in Duluth, and several years in St. Paul. 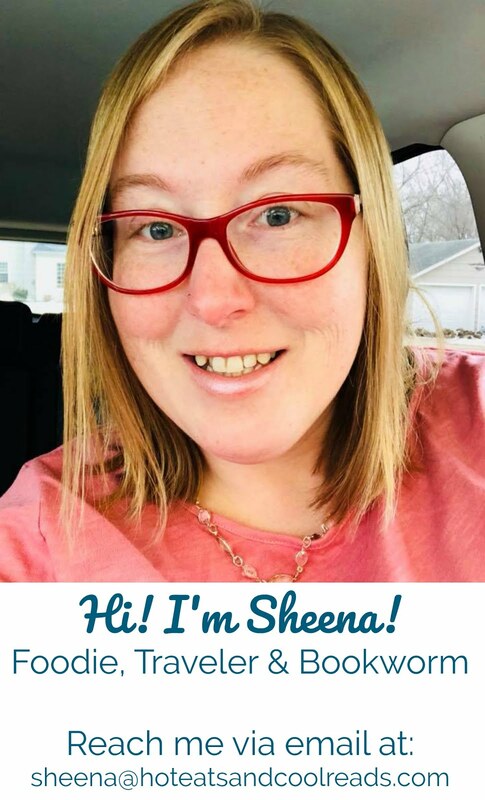 Sheena, these nuggets look SO good and they're a perfect appetizer for popping during the game! I think my kiddos would love these, too. They adore finger foods! I was so excited when I saw the title of this post. I love fried catfish, but oven baked sounds even better! These really look perfect. Thanks for the recipe! I need this whole dish! YUM! These sound delicious! Like you, I actually really like catfish. Love the recipe, but will try it on some cod. ;) I'm not a huge catfish fan. These catfish nuggets look so good! Love that you baked them. I am going to make this! I've been wanting to do an oven baked crunchy fish thing, and I really love that you used buttermilk.These look delish! I haven't had crunchy baked fish since my kids were little and it definitely wasn't healthy like these catfish nuggets! These look fantastic! I love panko as a breading. Perfect game day snack! My dad loves catfish - these are so cute! At first sight, I totally thought they were chicken nuggets! I'll suggest this to my parents as my dad is in the full swing of 'all things football' and this would be a great snack to keep him company during the games! This is so very southern! :) I love how simple & flavorful this recipe is too- yum! I had no idea you could get catfish nuggets! I'll have to look for that! Any way to make this low carb I wonder?! Nevertheless it looks delicious! Maybe some ground pecans instead of breadcrumbs?